Motorsport TV has apologised to viewers after its schedule was disrupted by Hurricane Irma. The broadcaster's global broadcast centre is based in Miami, Florida and operations have been severely disrupted by the severe weather over the past five days. Live broadcasts over the weekend and first part of the week were replaced by a schedule of recorded programming while staff sheltered from the hurricane and a contingency operation to maintain a basic level of service kicked in. With the clean up operation now underway across the hurricane-striken area, Motorsport TV confirmed late Tuesday that it is still experiencing intermittent interruptions of service and apologised via social media. 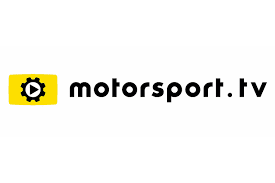 Motorsport TV UK is available online, on Sky and Virgin Media.